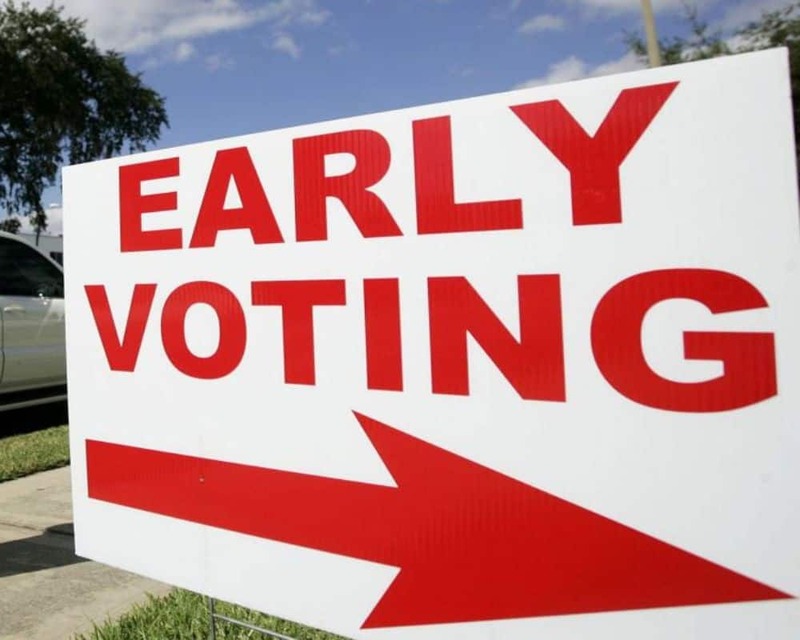 Democrats throughout Florida are demanding answers from several local supervisors of elections on why some college campuses were not used for early voting sites, including on the First Coast. In Jacksonville, state Sen. Audrey Gibson, D-Jacksonville, and state Rep. Tracy Davis, D-Jacksonville, protested about the matter outside Jacksonville City Hall. They claim that the Duval County supervisor of elections office is engaging in “voter suppression” and is not complying with the law, pointing to a court ruling made in late July, which allowed college campuses to be used as an early voting site. Duval County Supervisor of Elections Mike Hogan’s office insisted the ruling was made it too late for it to happen. Gibson ripped into Hogan, insisting there has been a “steady chipping away at early voting.” Davis called on Hogan, a Republican, to do his job and follow the ruling. Conservatives have pushed back at Gibson and Davis. Florida Radio Network commentator Bert Ralston dismissed the voter suppression comments coming from the Democrats.